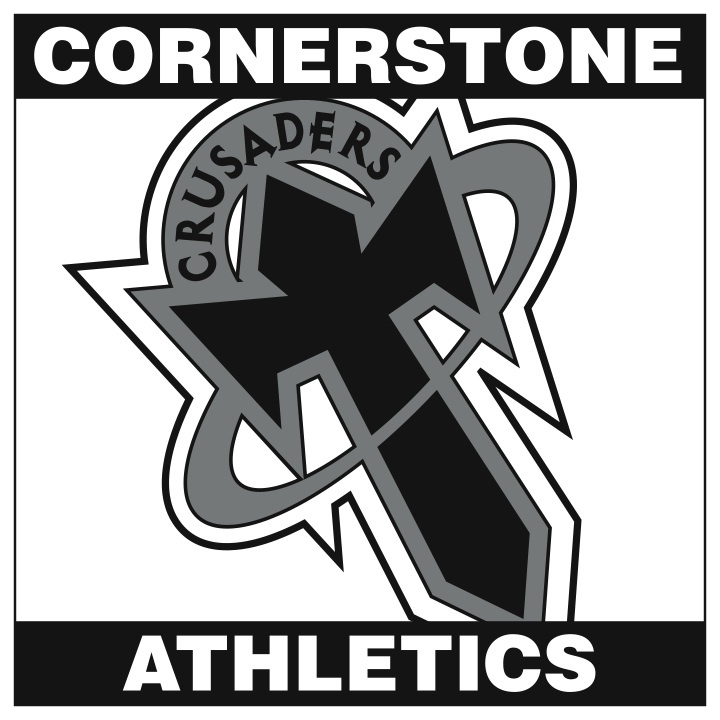 The CCS Booster Club provides moral and financial support for the extracurricular programs of the school. Made up of parents as well as other CCS supporters, Booster Meetings are held monthly to asses the needs of the program. All dates and times are announced accordingly via email, the school marquee advertising board, and this website. Our next meeting will be Wednesday, July 29th at 6:30pm in the upstairs science lab.